This will only work for you if your SkiErg has green handles. If your gray SkiErg has the original white handles with straps, order part number 2735. This cord connects the two handles and is routed through the traveling pulley inside of the SkiErg frame. 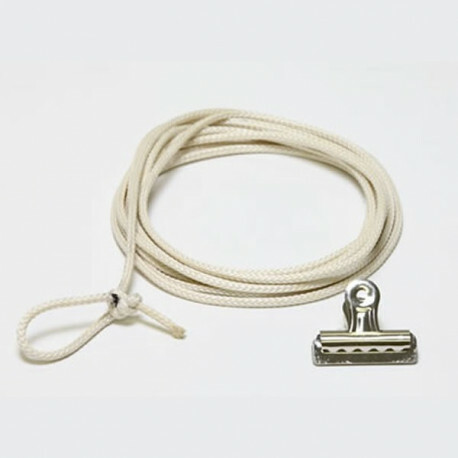 Inspect the handle cord regularly and replace it when it appears worn. 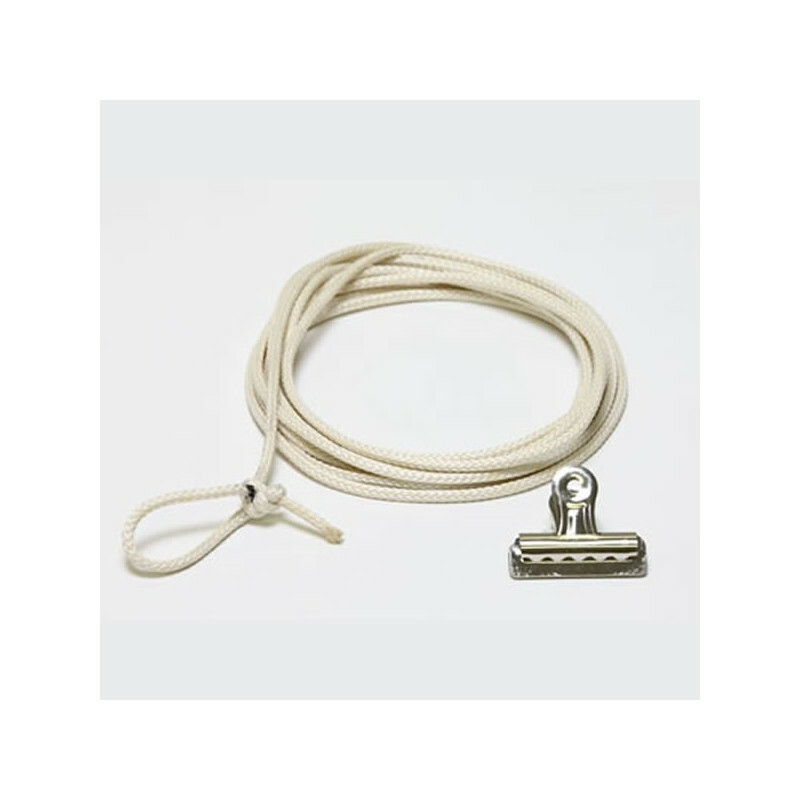 Consult the owner´s manual for more information on cord wear.